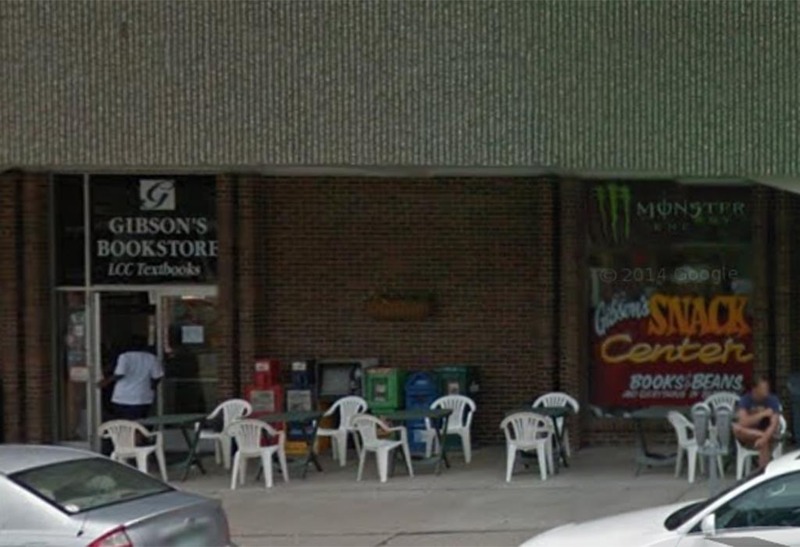 Gibson's is now online and ready to serve your Lansing Community College textbook needs. Buy used and new textbooks all online. Orders placed online will ship within one business day. Shipping within the state takes 1-3 business days. We also sell University of Michigan, Siena Heights University and Western Michigan University textbooks used for the University Center located on L.C.C. campus. Learn more about our store here.